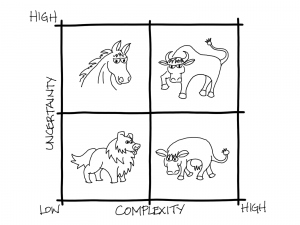 Understand your organization's data and processes. Your context drives and influences the practices you use. Here’s why you need to understand context to pick the appropriate product practices. 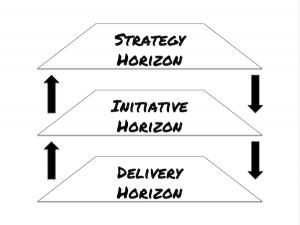 A discussion of the decisions that occur in the strategy, initiative, and delivery horizons and how business analysts are involved with each decision. 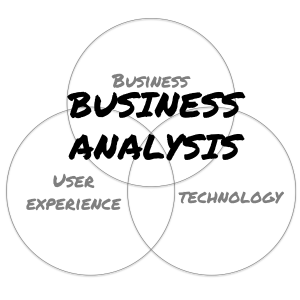 9th in a series about the agile business analyst. 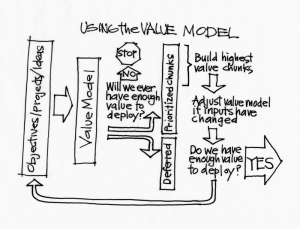 This post looks at how agile business analysts assess value and use that to determine subsequent action.